Since the dawn of the World Wide Web, we've been fixated on the concept of "place." The entire language of the Web is about location: we visit Web sites using Web addresses. Consequently, it's almost impossible for us to think there's any other way. We build places where we expect people and machines (via APIs) to come, meet, and transact. Places are one way to organize an information system. The place metaphor leads to centralization. Facebook, Google, and Amazon are all places. The interactions on them are centralized and under the control of whoever owns the place. Place-thinking leads to what Doc Searls decries as the "calf-cow" model. 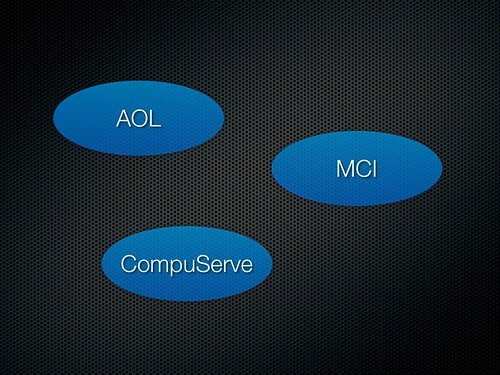 AOL, MCI, CompuServe, Prodigy, and a few other large players provided places where people could send email. These were centralized systems and interoperability was scarce to non-existent. You were captive within the island of email exchange defined by your provider. Are there big providers still? Sure. But they don't control email. I've moved my actual email service--without changing my email address--several times over the years. Right now I use GMail, but I could switch tomorrow if something better came along. 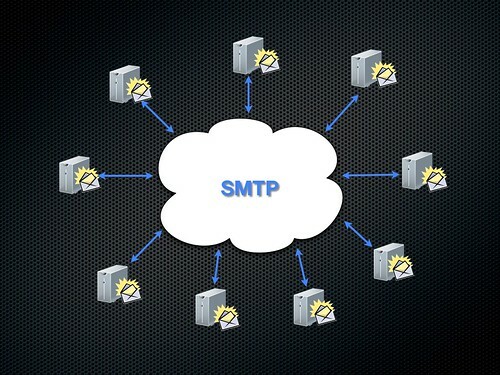 To understand why ways are better than places, you need only contemplate where email might be today had we never made the jump to SMTP and still used islands of centralized email services. You might envision it looking something like instant messaging in 2012--yeah, non-existent. EMail's dominant position and power owe everything to protocol. Now, imagine something that we just assume has to look like a place: e-commerce. E-commerce in 2012 is firmly entrenched in place-thinking. Consequently, we end up with a Web that looks like a collection of interactive mail-order catalogs. This is something like what people envisioned for interactive TV in 1990: "you'll be able to buy anything by just clicking a button." If you expand on this idea, you'll see that an e-commerce protocol leads to all sorts of interesting interactions and outcomes that don't obtain in a world of centralized interactive catalogs. 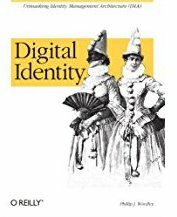 What's interesting is that the heritage of the Internet and the Web is one of protocols. But their legacy--at least to date--is one of places. 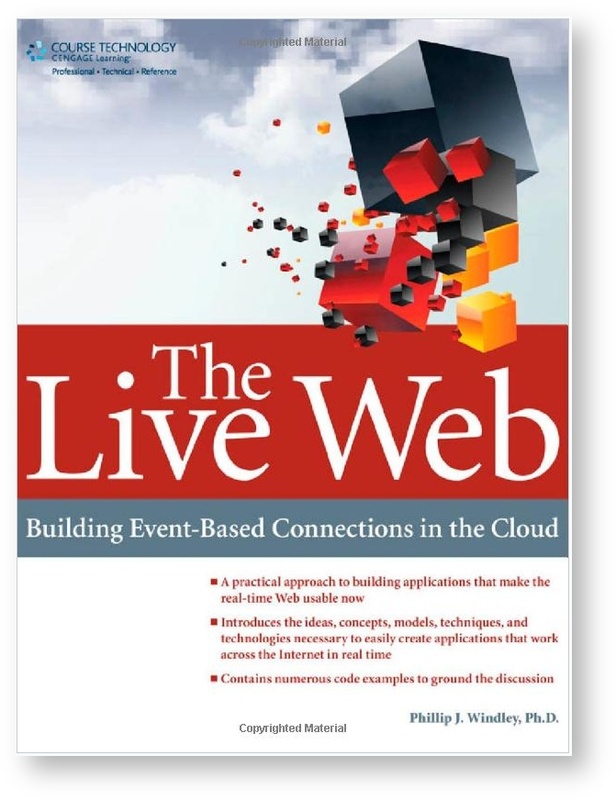 The Web really isn't a Web at all. We've made links second class citizens and consequently built a system where largely stand-along sites sit on the "information superhighway" with a few large directories driving people straight to the centralized place of their choice. There is a better way. One that leads to richer outcomes and more interesting futures. Join me there.